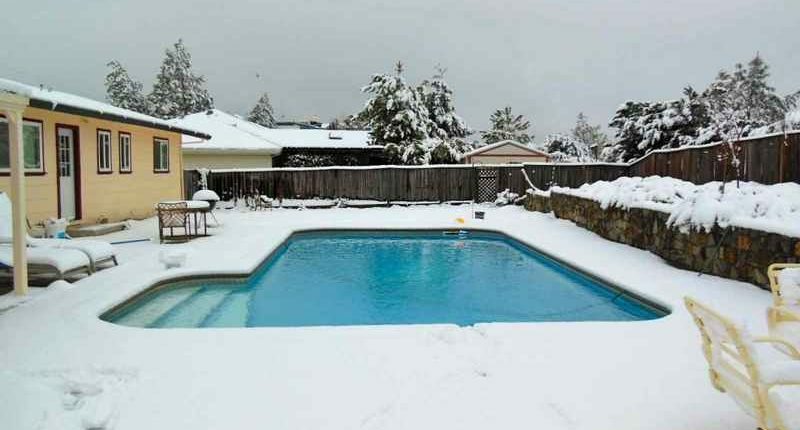 Fall closing or spring opening of pools. 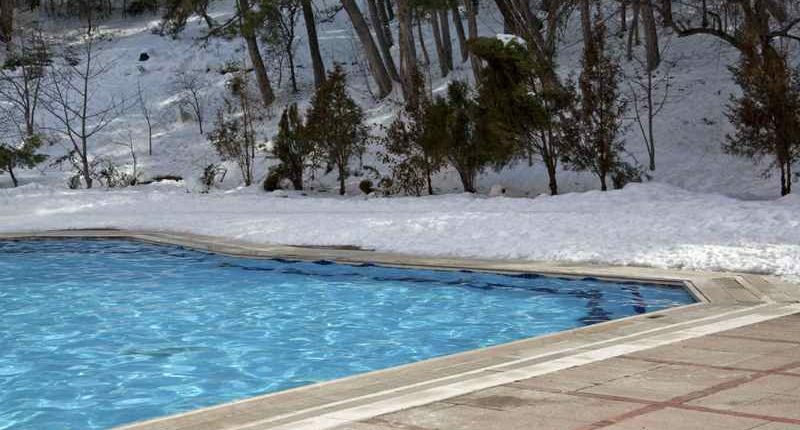 Many customers are hands off when it comes to closing or opening a swimming pool. They often understand if these jobs are not done correctly it could cost thousands of dollars in damage and repairs. 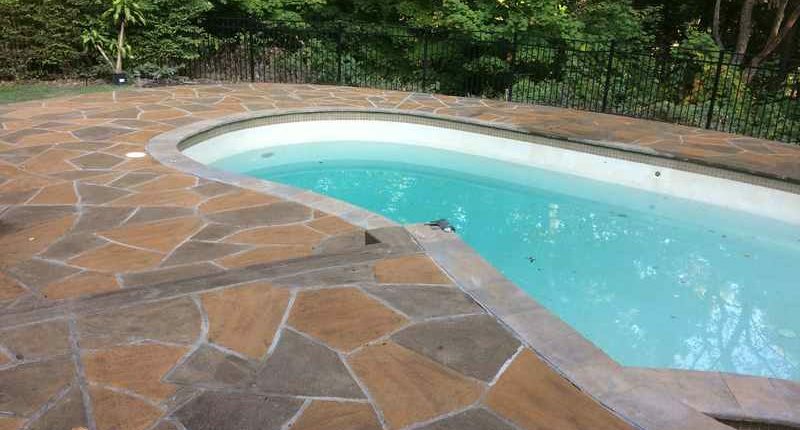 With a pool opening, we remove your cover, wash it off and roll it up for storage. We then remove all the winter plugs from the jets and skimmer and install the handrails and ladder. We inspect the equipment, re-install the plugs for the pump and filter and start it up. 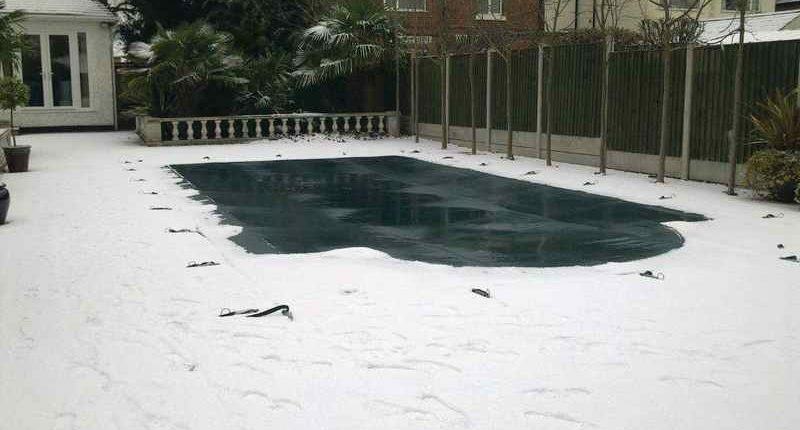 We then add start up chemicals and clean the pool, as needed. With a pool closing, we remove all the handrails and ladders. 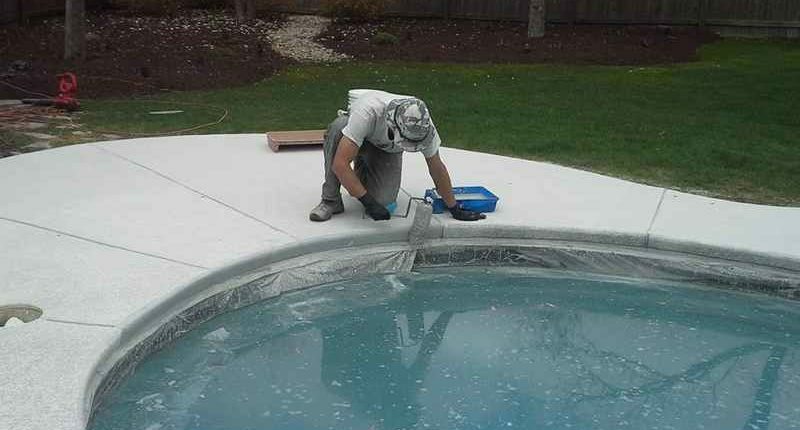 We then remove the plugs from the pump and filter to drain any leftover water, blow out all the water lines to the pool and install the winter plugs to the jets and skimmer. 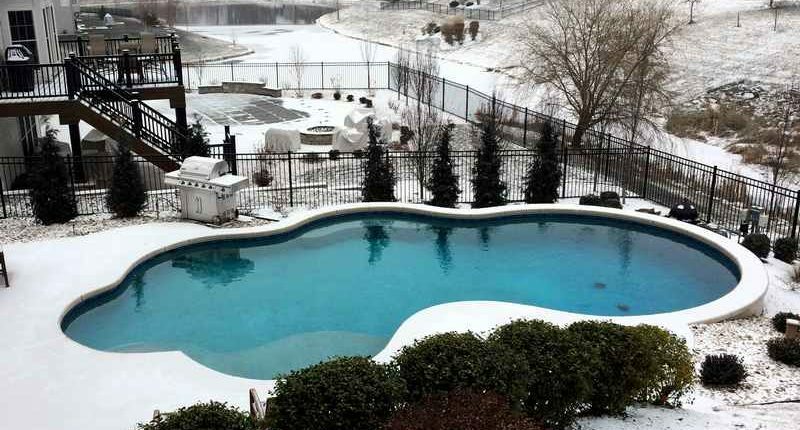 After that we add pool line antifreeze to the lines for added peace of mind. 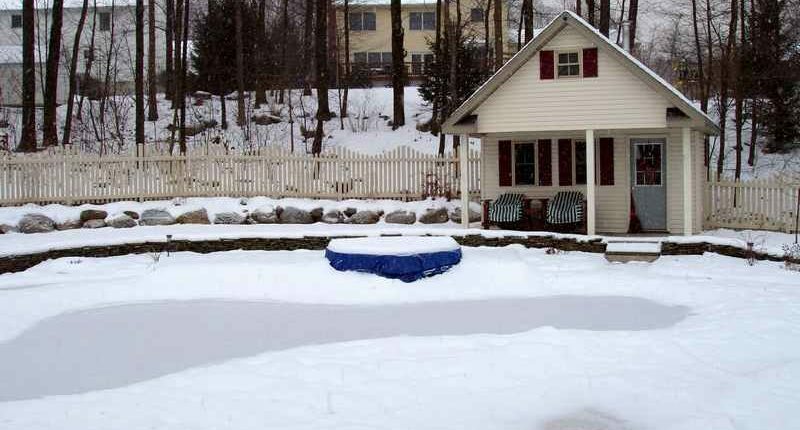 We also add the required winter chemicals to the pool and then install your winter cover. Don’t Take A Chance On Doing It Yourself! 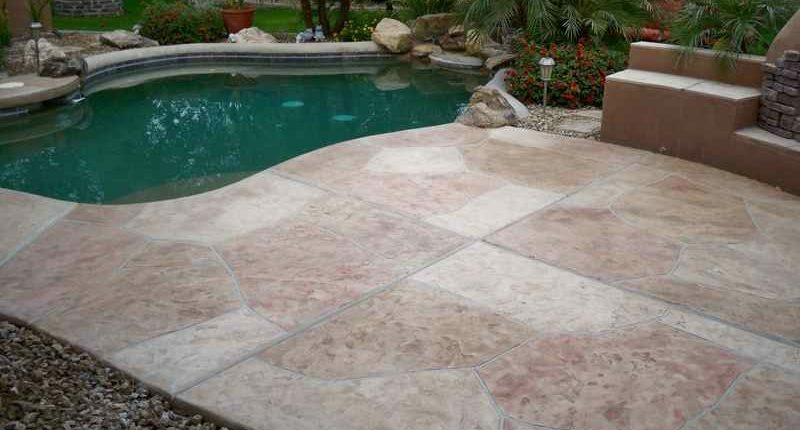 Most rips and tears in vinyl lined pools can be patched with a simple vinyl patch kit. 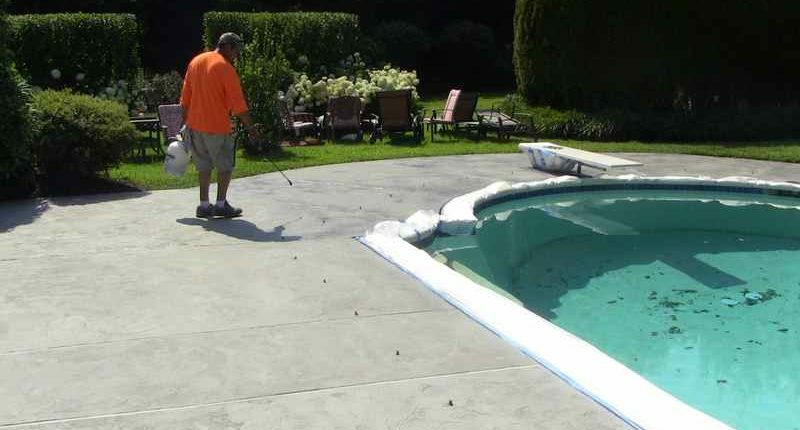 Today, most pool vinyl patch kits can be used underwater or above the water level. 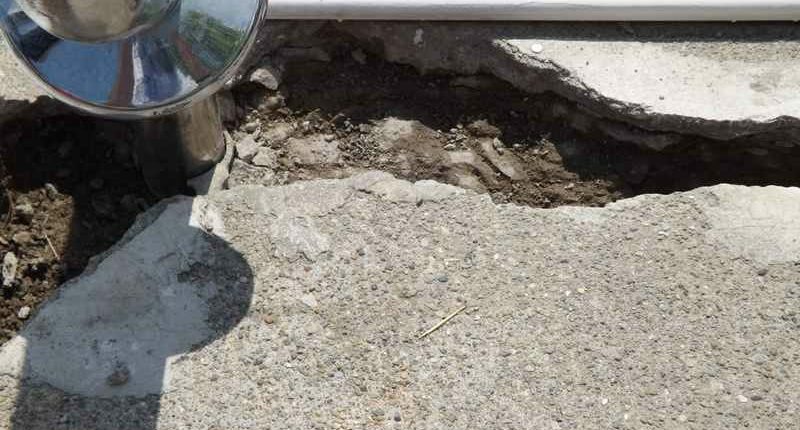 While actually patching a hole is not that difficult finding a small hole or even a large one can be difficult. 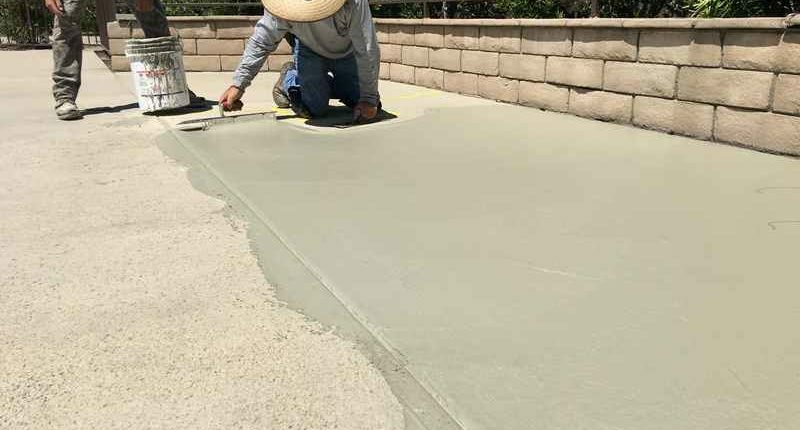 Over the years we have developed the skills and tricks to find these holes and repair them quickly.